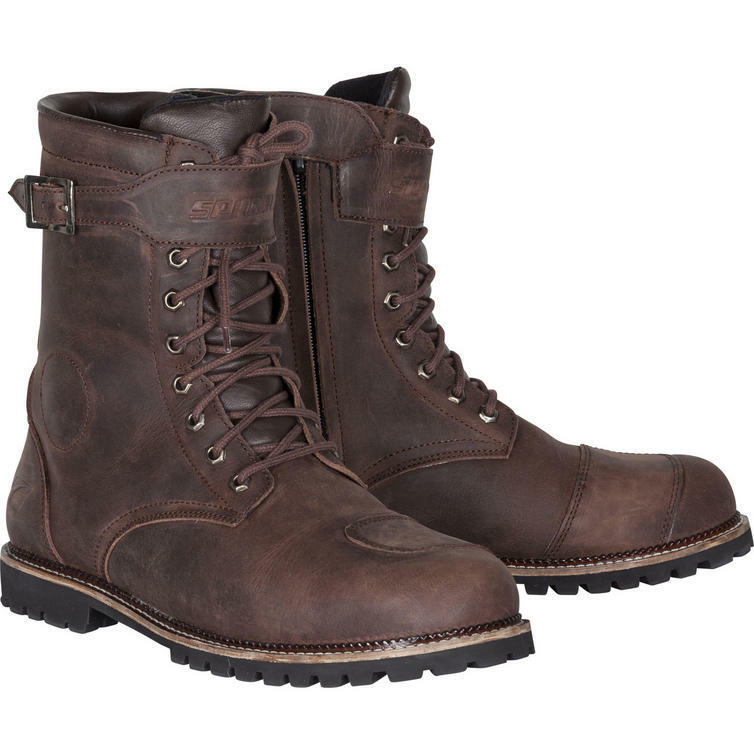 The Spada Pilgrim Grande CE Leather Motorcycle Boots are part of the latest Spada collection. 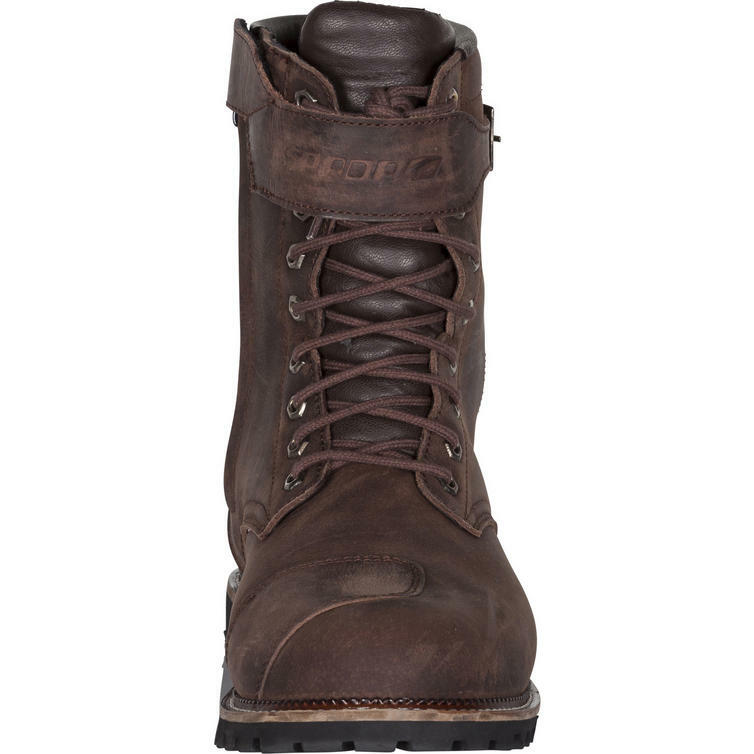 View all Spada Motorcycle Boots. 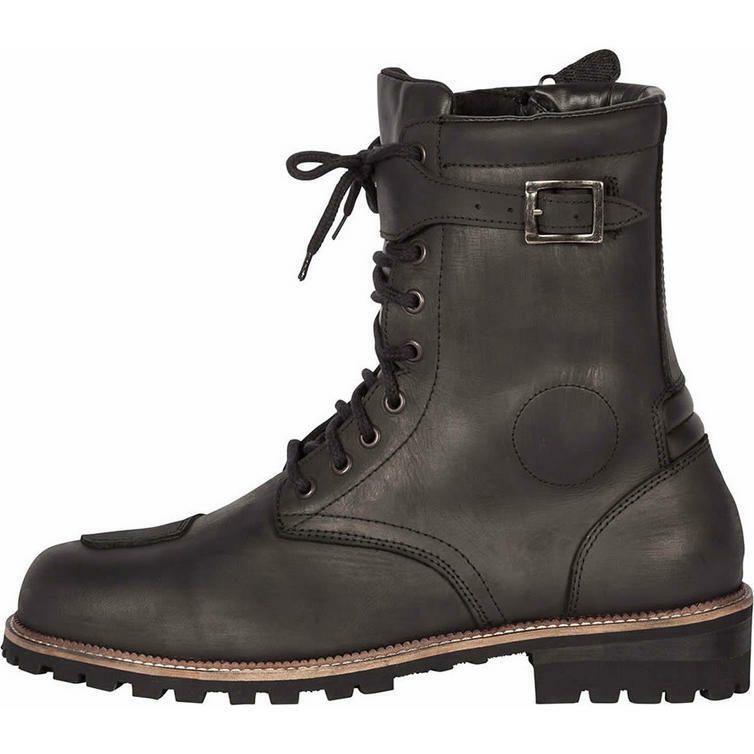 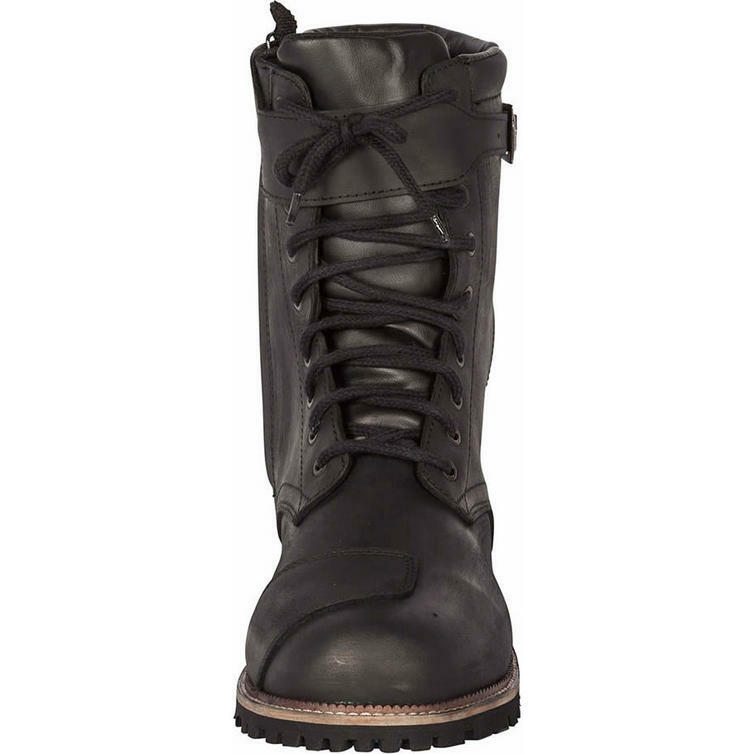 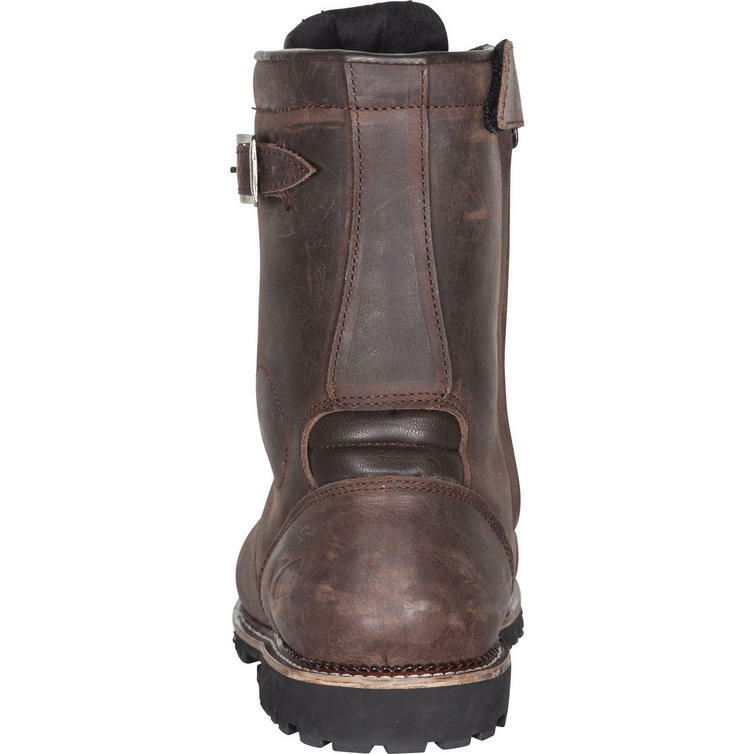 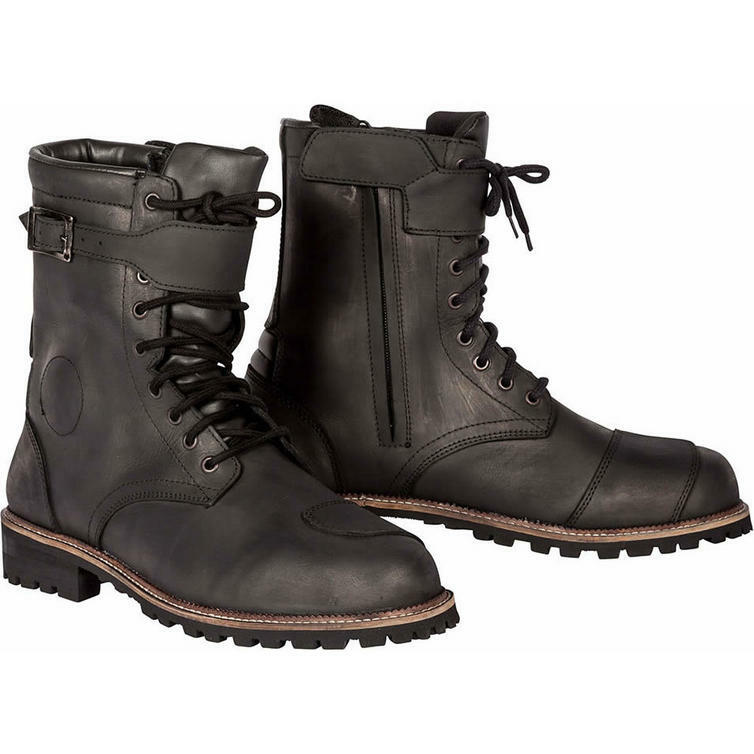 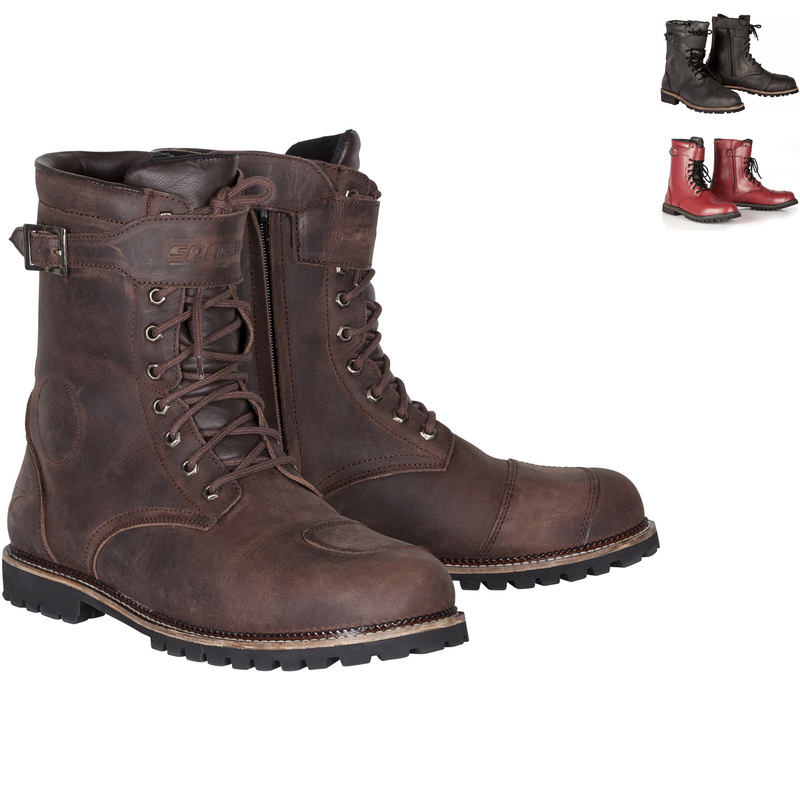 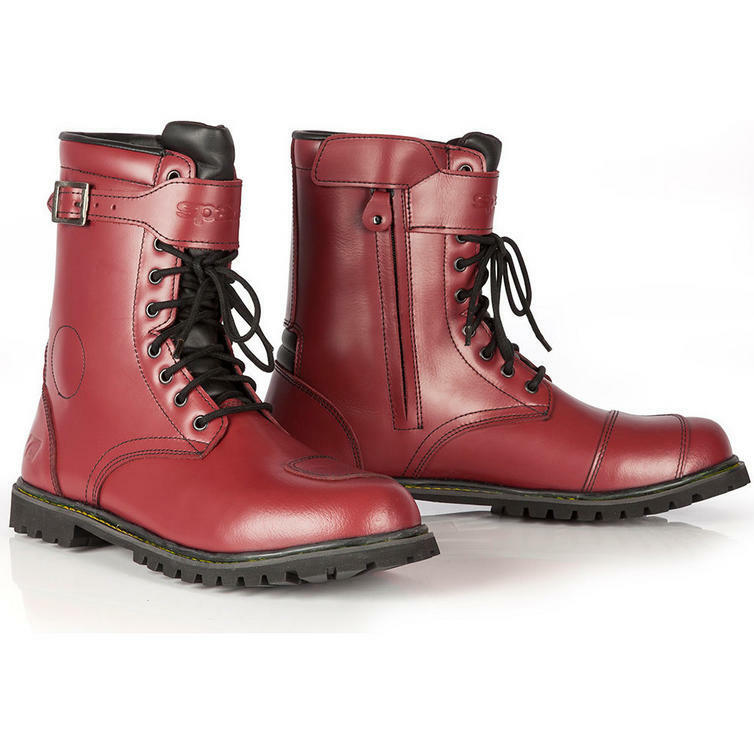 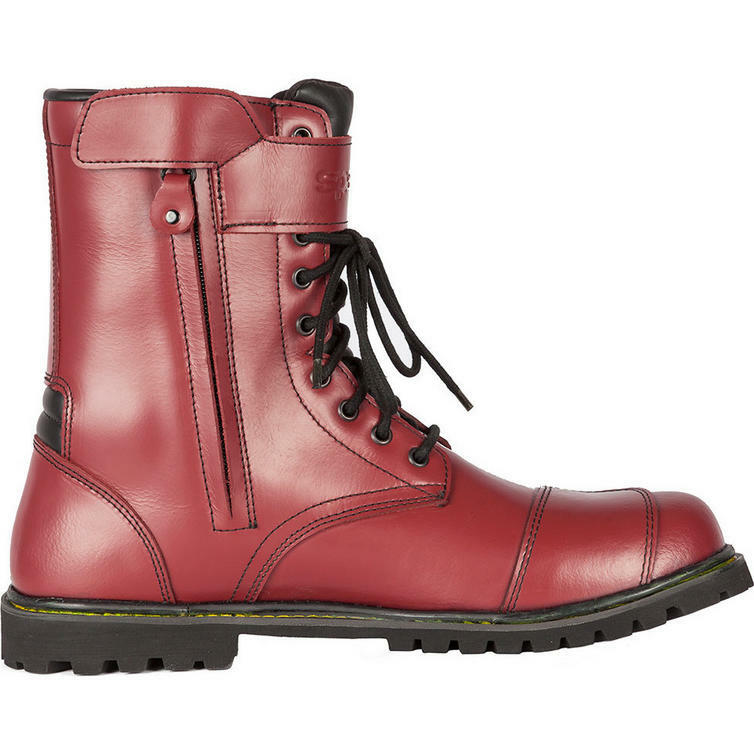 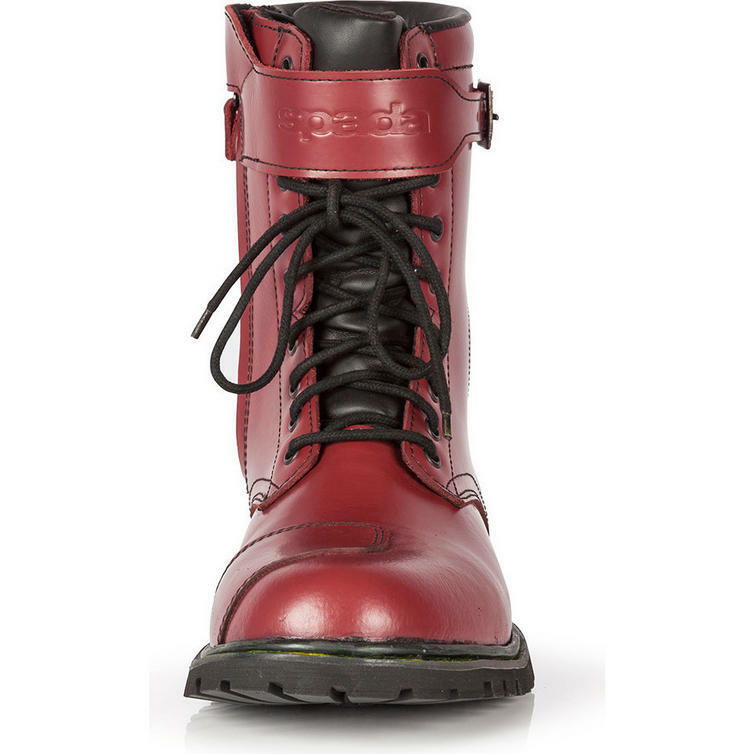 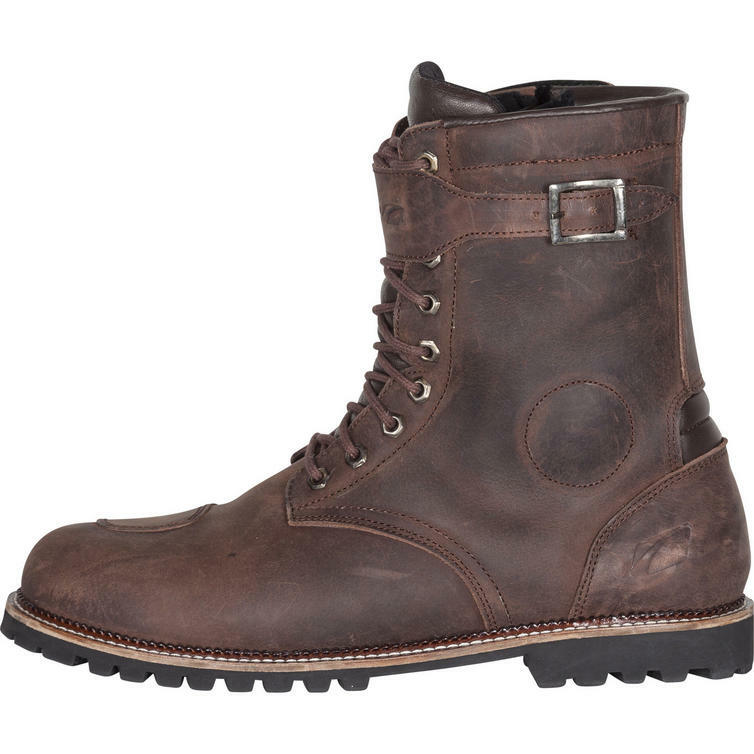 View all Urban & Casual Motorcycle Boots.